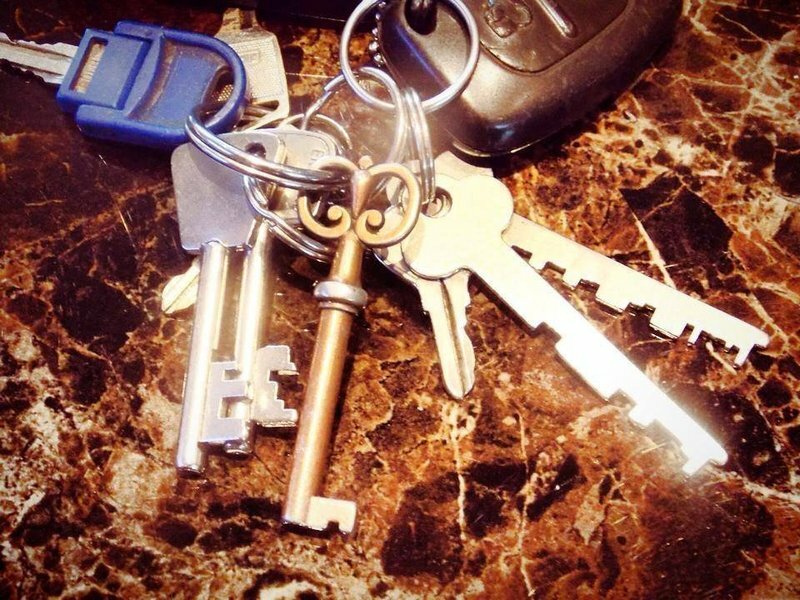 J F Locksmiths is a mobile service, offering a rapid response time and a 24 hour emergency service - Throughout the West Midlands. Established since 1990, we ensure to provide excellent customer service and competitive prices for a professional service, using quality materials. 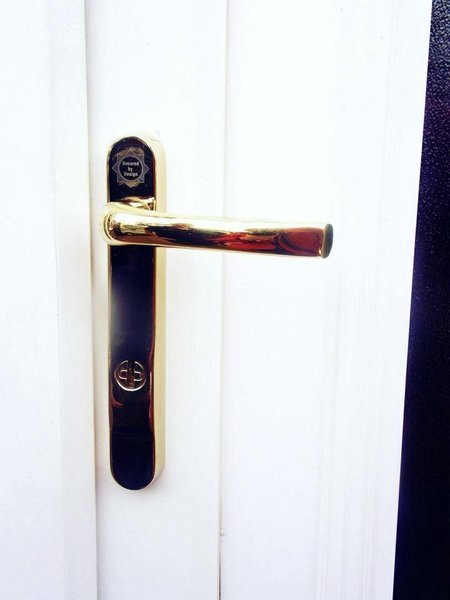 Certified as a YALE Doormaster Expert, we can offer excellent advice on supplying and fitting all types of door locks including UPVC. We are fully trained, and meet high standards of knowledge and professionalism. Yale Experts make the installation process effortless – from selecting the right lock, to fitting. J F Locksmiths caters for both Domestic & Commercial Clients. Customer service is important to us. We have been rated 5 out of 5, continuously by our customers. Reviews can be found on Which? Local. For your convenience we accept all types of Debit & Credit Cards. 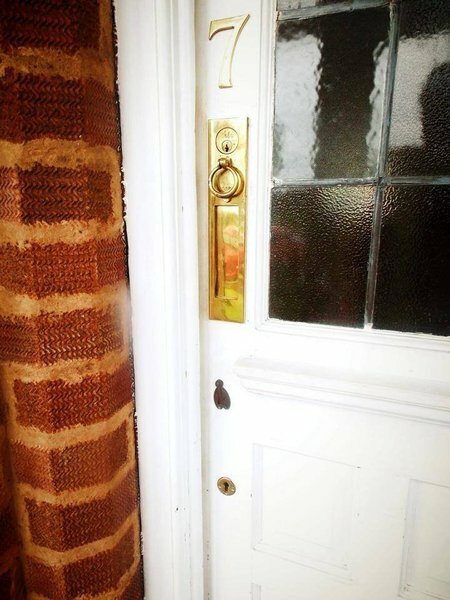 Jim of JF Locksmiths fitted our locks in the french windows that are now upgraded to *anti-snap*: These locks are the only Neighbourhood Watch recommended locks. They are made by ERA Total Security in Wolverhampton. I would recommend his work and definitely use him again. He knows his products. Very professional service. Replaced six pvc door locks and fitted a couple of latches on interior doors for a reasonable price. Attentive and tidy work style. An excellent job. Emergency call made when the lock on my front door jammed and I couldn't get in. 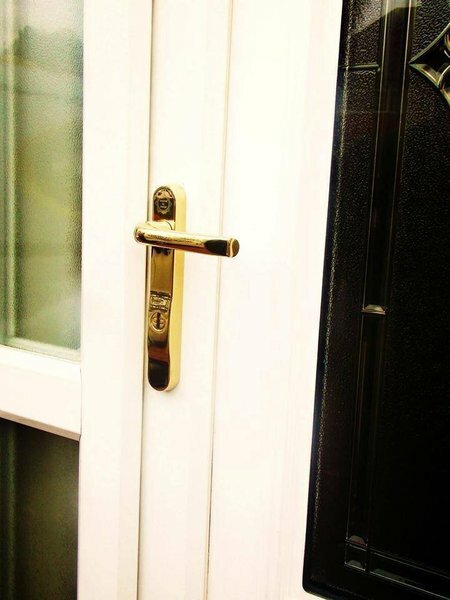 JF Locksmiths came out within an hour, having given details of likely costs and methods of payment over the phone. 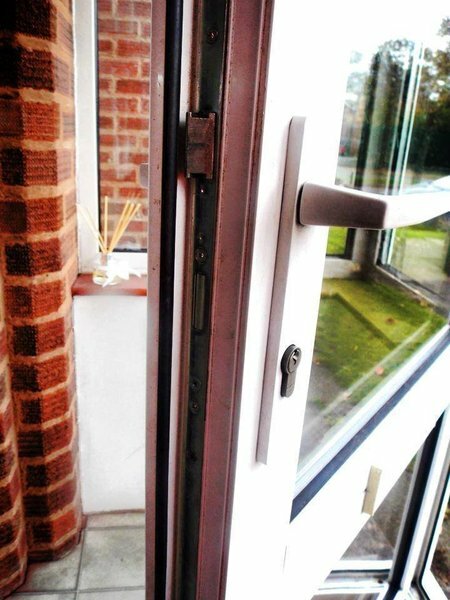 Once entry was gained, it was clear that a replacement locking mechanism was required. This was located, fetched and fitted within another hour. The amount charged was exactly as quoted on the phone. I was impressed with the courtesy, consideration and efficiency with which the whole matter was handled and have absolutely no hesitation in recommending JFLocksmiths. Jim changed the locks in our new home, taking the time and care to ensure that everything was just as we wanted it. The quoted price was very fair, and he carried out the work just as described. He happen to mention while we were chatting that he's been in the business for thirty years, and I have no trouble believing it: he knew exactly what he was doing, and made the locks work just right for our particular doors. He's very friendly and polite too. Recommended! My door was not locking so called JFL. Jim came out within the hour and fixed the problem. Cost was £80 for a few minutes but pretty sure this is no dearer than most other places. Happy with result. I had been contemplating for some time about changing some brass exterior door handles that had become tarnished. Then I heard about the latest burglary technique that involved snapping locks on upvc doors. I contacted J F Locksmiths and Jim came round to give me a quote straight away. After a detailed discussion, in which Jim provided good advice without any sales pressure, I chose to have ten locks changed (all different sizes of lock barrel!) and six handles replaced, choosing to have the superior 3* anti-snap locks fitted. 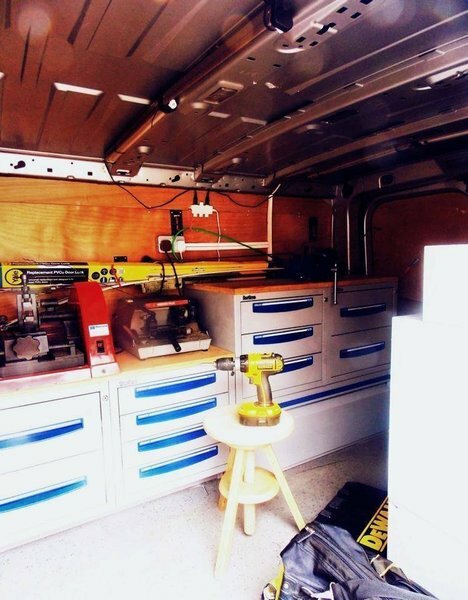 So, this transpired to be a big job, but Jim quoted a reasonable price and was able to do all the work the same day. I found Jim to be very pleasant and conscientious, and I was very pleased with the design of handle that he selected for the replacements. The locks have a solid feel in use, and the handles work very smoothly. Overall, I was very satisfied with all aspects of the work. I'd put up with a stubborn sliding door lock for ages so contacted Jim to see what he could do. After a chat about the problem he gave me a price and made an appointment for the next morning. The patio doors must be 30 years old but he quickly found the problem and managed to source a replacement mechanism within the hour. He checked everything carefully before leaving and we now have trouble free access to our back garden. Wish I'd contacted him ages ago. Good price, good service and trustworthy what more can you ask for.